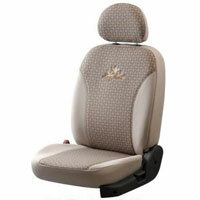 Defining elegance, our range of Car Seat Covers is widely appreciated by the clients for their smooth texture and fine stitching. 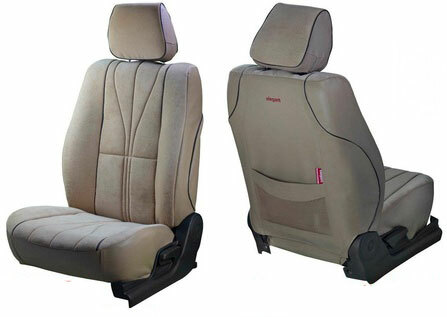 We offer a diverse range of Car Seat Covers that comprises Bucket Fit Car Seat Covers, Europa Range Car Seat Covers, Europa Rider Car Seat Covers, Suede Velour Car Seat Covers, Mars-II Velour Car Seat Covers, Fabguard Jacquard Car Seat Covers and Cotton Car Seat Covers. 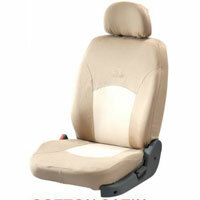 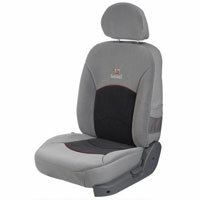 We are counted amongst the trusted Manufacturers and Suppliers of Car Seat Covers. 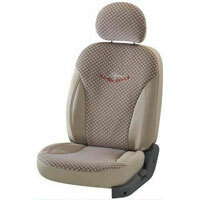 Europe rider range is our new entry in our luxurious collection of seat covers. 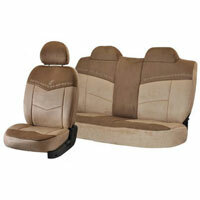 Stylish design with contemporary use of traditional elements piping runs all around. 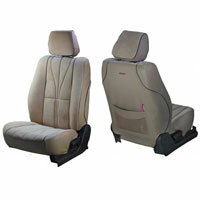 Available in Beige, Grey, I-Grey, Cola& Black colors. 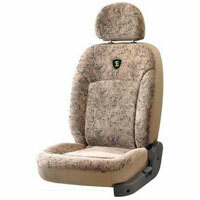 Why Our Europa Rider Car Seat Covers?